RT-11 zoning!!! The best deal with over 5000 sq ft lot! This property has it all! 5 bedrooms 3 bath 2600 sqft with a 1 bedroom in-law suite. Oversized 5000sqft sunny flat lot on a quiet street. Under 10 min walk to skytrain, transit on Nanaimo, shopping and services on Kingsway. 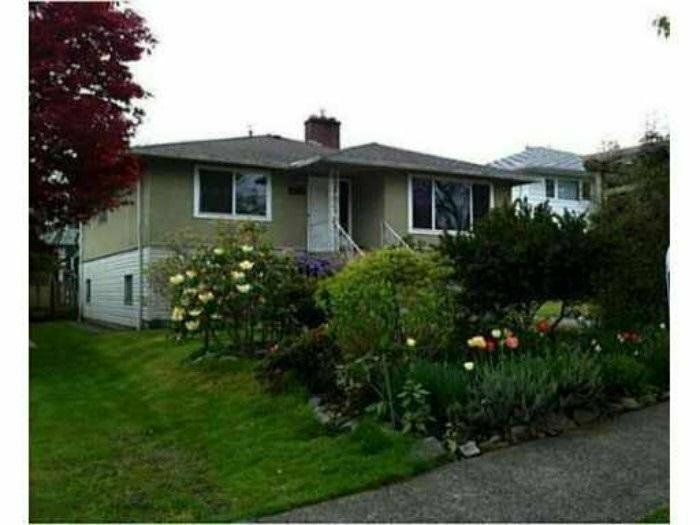 Close to Slocan Park, BC Parkway and John Norquay Elementary. Zoned as part of the City's plans for Norquay Village, A great opportunity to own in a convenient and desirable neighborhood. Live-in, investment or build a strata here. Great potential.